Of the 14 teams in the Big Ten, eight have returning starters at the quarterback position for the 2017 season. While names like JT Barrett, Trace McSorley, and Wilton Speight are well known, there’s another player that has a chance to outshine them all. Tanner Lee is expected to win the Nebraska job, taking over for four year starter Tommy Armstrong. Huskers head coach Mike Riley favors a pass oriented offense and Lee fits the mold much better than Armstrong did. Lee transferred to Nebraska last year from Tulane and ran the offense on the scout team. He started 19 games with the Green Wave, and while his numbers weren’t overwhelming (54%, 23-21 ratio) the talent surrounding him now is far superior. Following his appearance at the Manning Passing Academy in the summer of 2015, Archie Manning gave him the ultimate compliment, saying he “Put (Jared) Goff to shame. No comparison.” Goff would later become the first overall pick in the 2016 NFL draft. 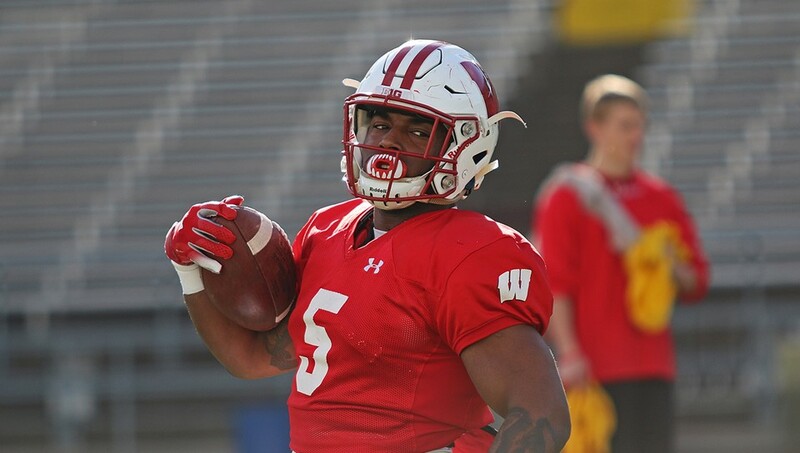 Lee worked with famed quarterback guru George Whitfield Jr this past off-season and entered spring practices 15 pounds heavier. He’s now listed at 6’4” 220 pounds. Lee has an NFL level delivery, gets rid of the ball quick, and has a very strong knowledge of Riley’s pro-style offense. Provided he stays healthy, Lee should put up the most passing yards by a Husker quarterback since at least 2008, when Joe Ganz threw for 3,568 yards. College football expert Phil Steele tabbed Lee as a pre-season 3rd Team Big Ten selection. Nebraska is also a legitimate contender in the Big Ten West Division, thus giving Lee additional exposure and for those that aren’t familiar with his talent level, surely will know about him by seasons end.